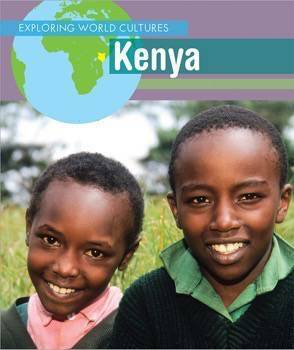 Kenya has a rich and colorful history. 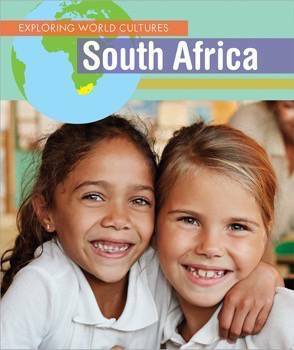 This book dives into the different aspects that make Kenya unique, such as its economy, geography, lifestyles, and celebrations. 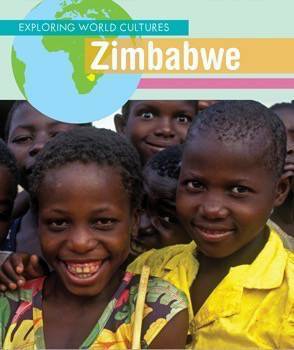 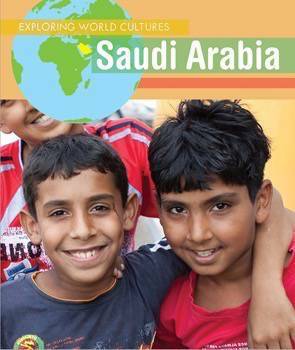 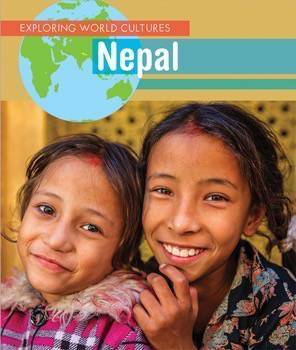 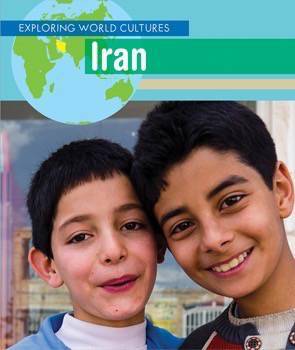 Young readers will learn so much from this easy-to-read yet comprehensive look at a special country.